Denton and Reddish MP, Andrew Gwynne, has pledged his support for Cancer Research UK’s information campaign as the charity compared Stockport’s cancer rates to the rest of the country. The charity’s figures showed that overall Stockport is scoring above the national average with 96.6% of patients seen by a specialist within two weeks of an urgent GP referral for suspected cancer by NHS Stockport CCG. Figures from the charity did reveal that the area could do better for early diagnosis of some cancers, such as screenings for breast cancer. Currently, just over 73% of 53-70 year old women have been screened for breast cancer within the previous three years, with a national average of 75.4%. 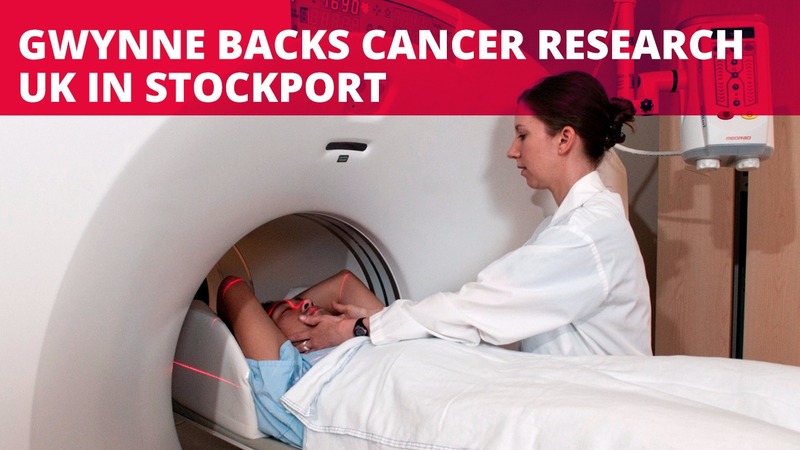 However, Stockport has bucked the national average on referrals for treatment with over 88% of patients receiving their first cancer treatment within 62 days of an urgent GP referral compared to the England average of 82.4%, which is well below the national target of 85%. In light of these figures Gwynne has written to NHS Stockport CCG to find out what plans the CCG intends to put in place to ensure more patients will get diagnosed at an earlier stage. “I’m supporting Cancer Research UK’s information campaign. With so many of us are touched by cancer during our lifetimes it’s really important that we’re aware of the services available.